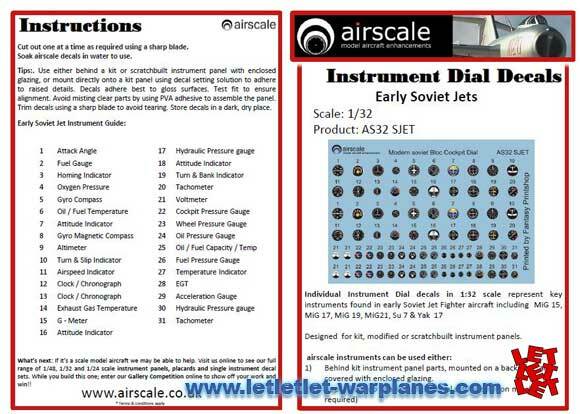 Airscale just released a nice little decal sheet with instruments found in early Soviet jet fighters, like MiG-15, MiG-17, MiG-19, MiG-21, Su-7 and Yak-17. 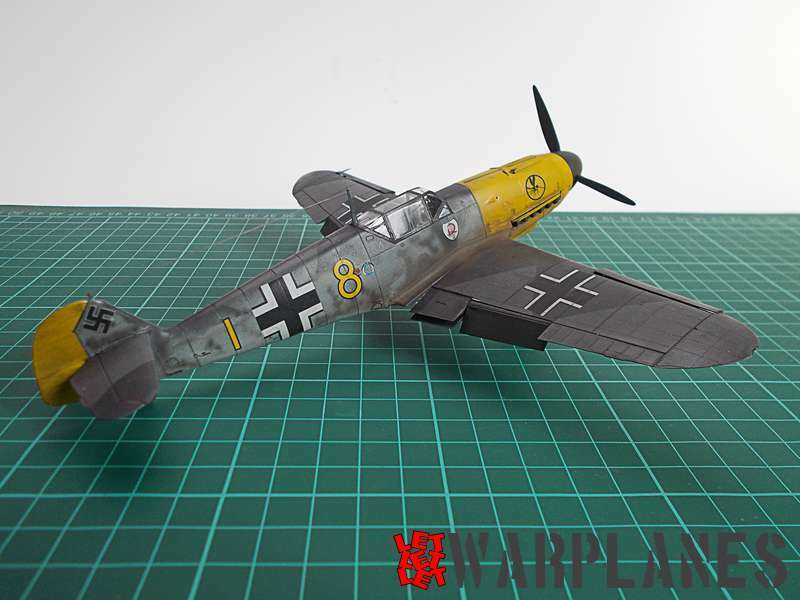 That decal sheet exists at 1/32th scale and offers two sets of all the instruments; but also at 1/48th scale (4 sets of instruments). The instruments represented are: attack angle, fuel gauge, homing indicator, oxygen pressure, gyro compass, oil/fuel temperature, attitude indicator (3), gyro magnetic compass, altimeter, turn & slip indicator, airspeed indicator, clock/chronograph (2), exhaust gas temperature, G-meter, hydraulic pressure gauge, turn & bank indicator, tachometer (2), voltmeter, cockpit pressure gauge, wheel pressure gauge, oil pressure gauge, oil/fuel capacity/temp, fuel pressure gauge, temperature indicator, EGT, acceleration gauge, hydraulic pressure gauge. 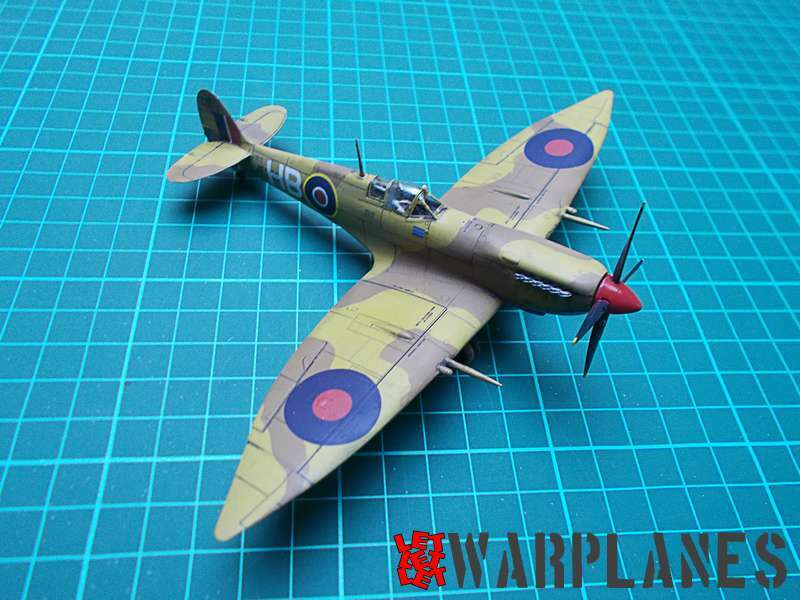 Those decals are designed for kit, modified or scratchbuilt instrument panels. There are very fine and well printed. There can be used either behind kit instrument panel parts, mounted on a backplate and covered with glazing (a little sheet is enclosed with the decals); or applied on top of a kit panel, with decal setting solution. 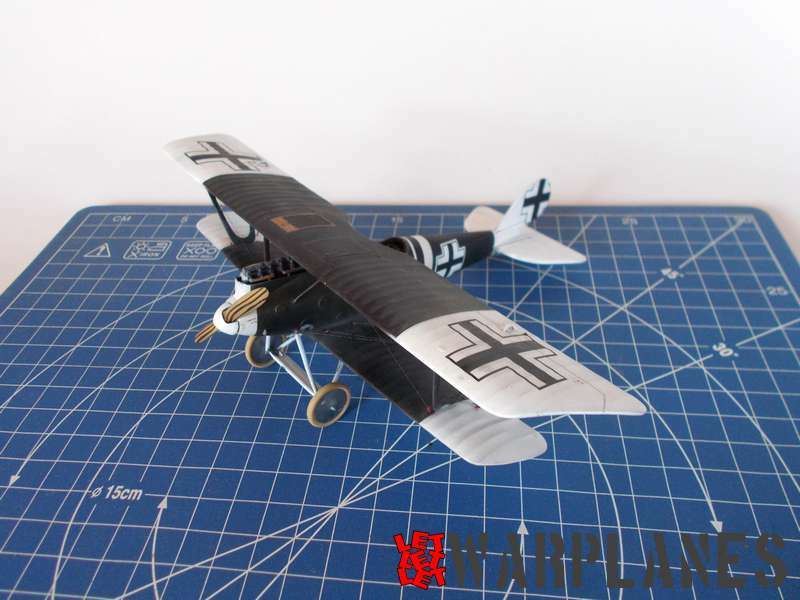 As said above, those decals are nicely done, very realistic and will add an amazing look to your kit. Excellent and useful decal sheet!